Is it worth upgrading to a PlayStation 4 Pro in South Africa? 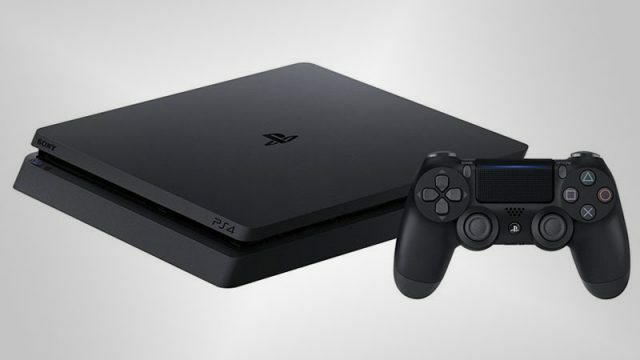 The ultimate guide to the next generation of PlayStation. Sony has partnered with ESL to bring native tournament support to the PlayStation 4. Confused about what HDR is and what it means for gaming? We’ve got you covered. Check out our comparison of the PlayStation 4 Pro and the PS4 Slim. Watch the PlayStation 4 Slim get taken apart. Meet the slimmer and faster version of the Xbox One. Microsoft has officially revealed the pricing and launch date information for the Xbox One S.
Microsoft has unveiled two new Xbox consoles at its E3 conference, along with expanded cross-platform gaming support and a heap of exclusive games. The “Xbox One-Two” will arrive in 2017, with a slim version of the Xbox One releasing this year.